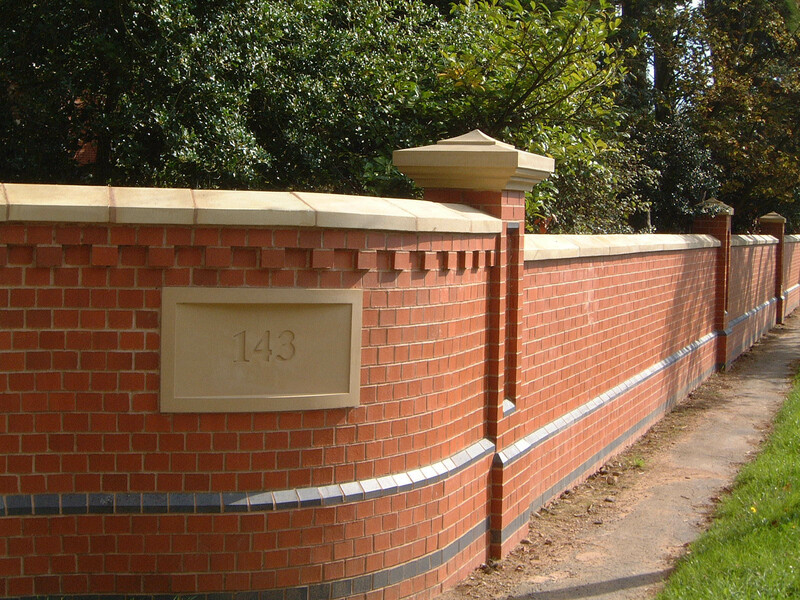 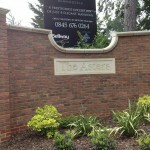 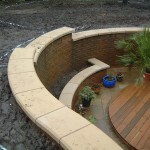 Ilam Stone produce a range of coping stones that can be used for new walls or renovating an old wall. 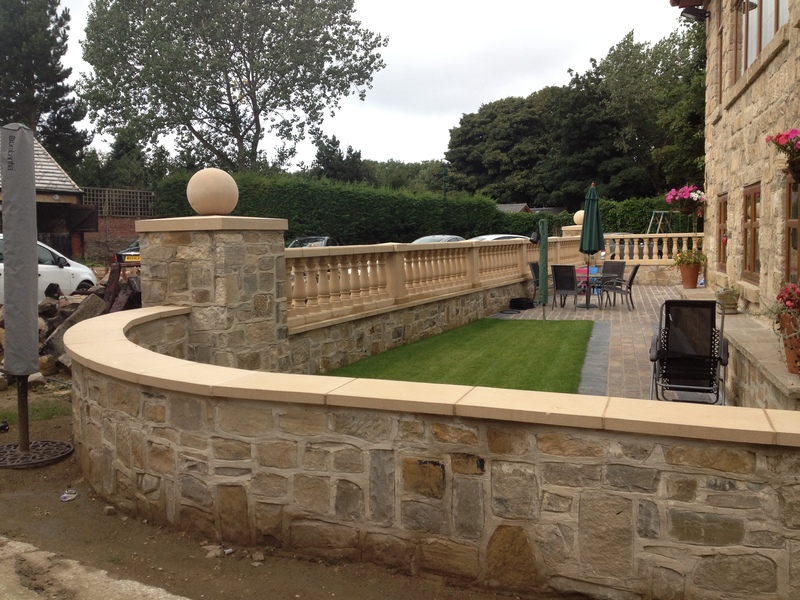 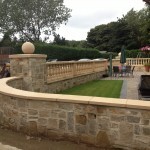 Cast stone coping stones are a cost-effective option to natural stone wall copings and will look just as good. 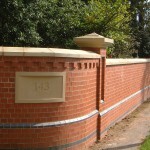 We can also produce individual designs if our standard range does not meet your requirements. 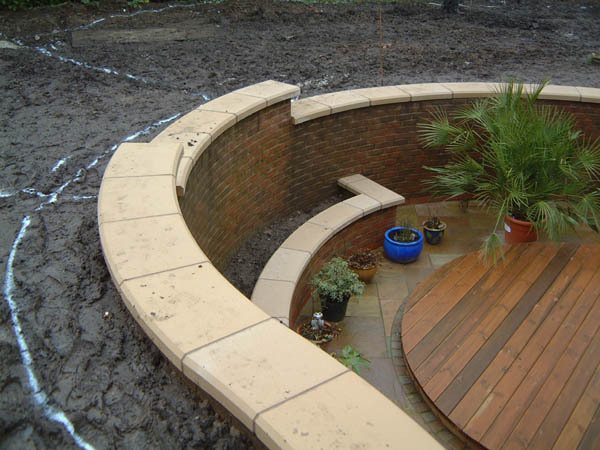 Click Here for detailed installation guidance for our copings.